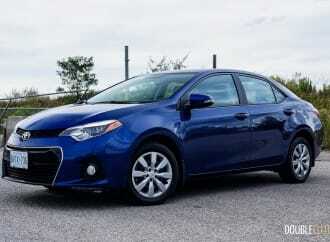 This has always been the car for those who see driving as a necessity rather than a passion. 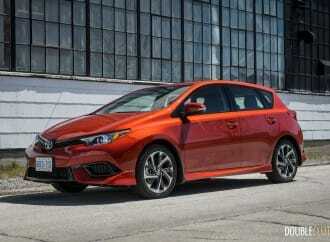 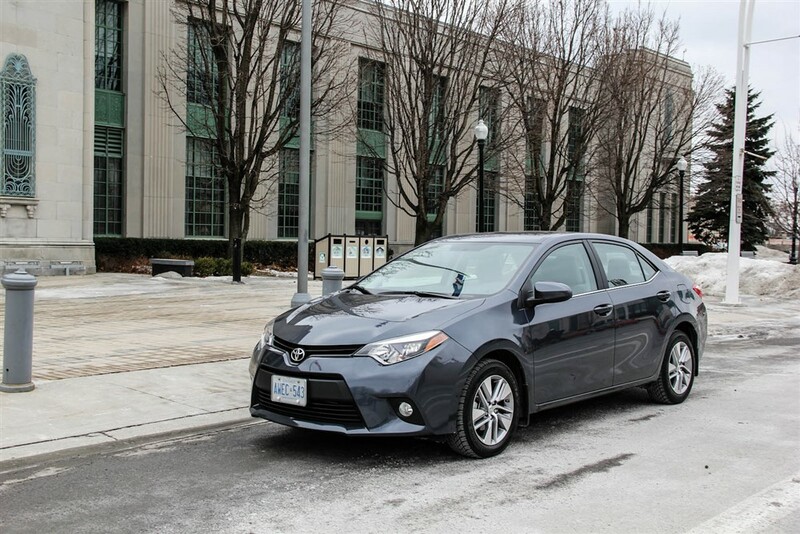 The Corolla has statistically been one of the most dependable and reliable cars out there. 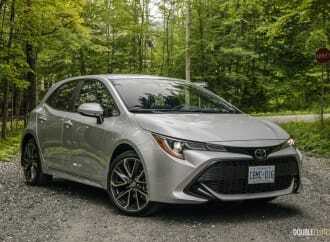 One of the best-selling cars in the world The new Corolla maintains its reputation for being impeccably smooth, easy to drive, and simple. 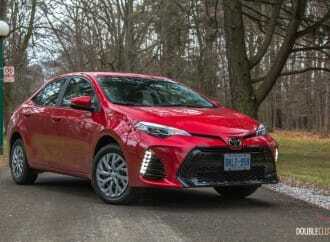 A worldwide best-seller gets a redesign As much praise as we journalists give cars like the FR-S, the bread and butter models like the Corolla are what really allow Toyota to continue growing and possibly building more fun cars for gearheads like us.